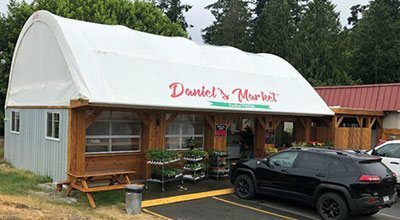 Engineered Fabric & Metal Buildings. We offer complete turnkey building solutions with guaranteed quality and competitive pricing. Absolutely Covered Inc. is proud to be the authorised dealer for Calhoun Super Structures, serving Western Canada, the Territories and the United States. 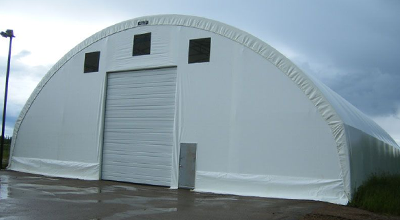 Our highly customizable engineered fabric covered buildings are high quality engineered structures with the most advanced steel bracing and heaviest fabric used in the industry. 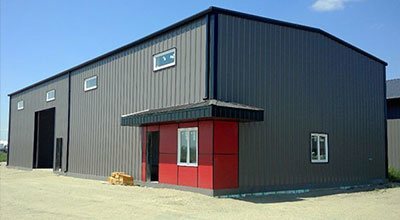 Absolutely Covered Inc. is also proud to be an authorised dealer for U-Build Steel Buildings, which offers complete metal building systems to suit every need and budget. Allow us to put the strength of one of North America’s largest steel building manufacturers directly in your hands.